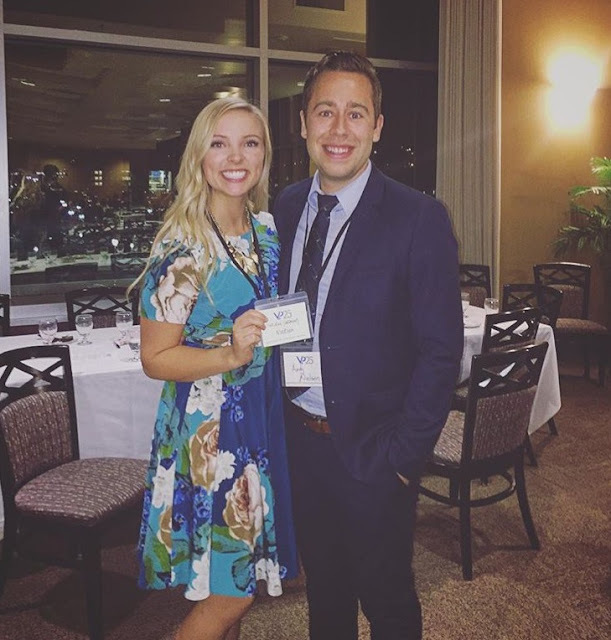 Before Sadie and Andy met, Andy was part of the BYU musical group Vocal Point for two years. This weekend Vocal Point is celebrating it's 25th birthday. So how do you celebrate this big event? You sing of course. This morning Sadie sent us a preview of the celebration show with many past and present members of vocal point (including Andy) having a little impromptu jam session. Sooo much happier then politics! Enjoy it HERE. Take that Pitch Perfect.